Treated right, an old-fashioned kerosene or oil lamp can last for generations. 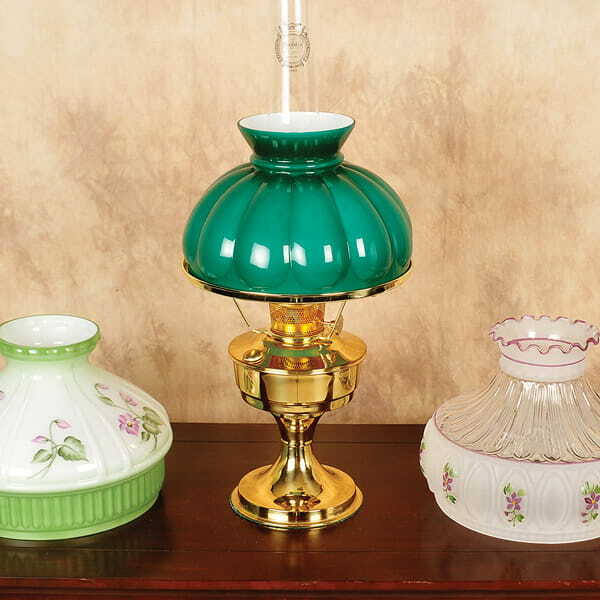 At Lehman's, we carry an extensive selection of lamp and lantern fuels, shades, parts and accessories. We know some of these parts can be hard to find. But like our founder, we are dedicated to fixing things rather than simply throwing them away. 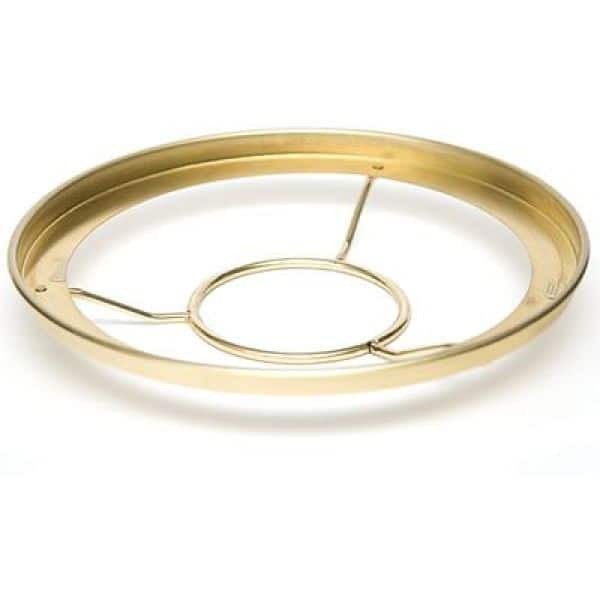 Whether you just bought your oil lamp or inherited one from your grandparents, these parts will help you keep the flame burning for future generations. If one or more of your glass chimneys or globes are broken, as is bound to happen, we carry dozens of replacement lamp chimneys and lantern globes in styles and sizes to suit your taste and your lamps. 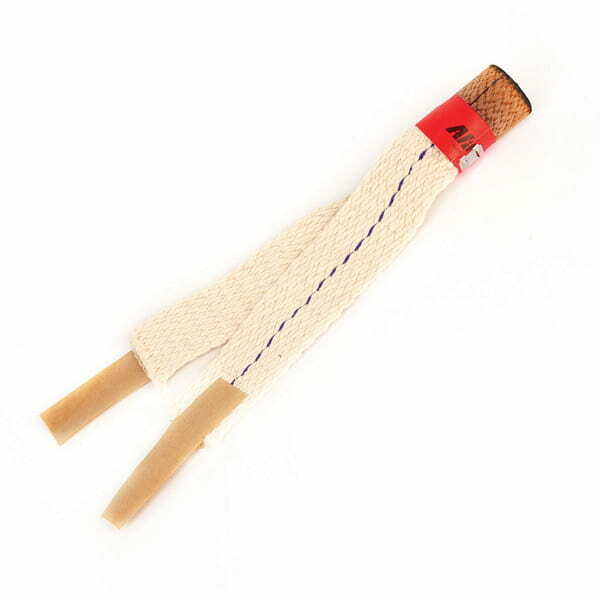 If it's time for a new wick, check out our replacement wicks and mantles to keep your lights burning bright. You'll find a variety of Aladdin oil lamp parts and wicks here as well as oil lamp parts and wicks to keep practically any kerosene lamp working right. 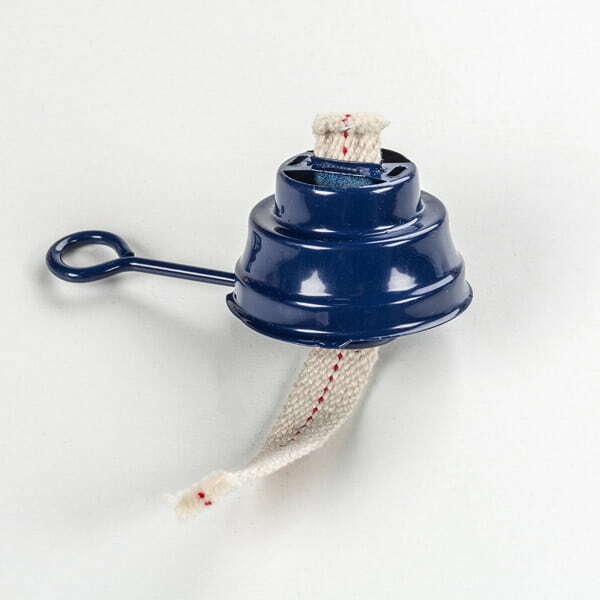 Our Aladdin lamp parts for sale include wicks and mantles as well as burners, flame spreaders, caps and other genuine Aladdin parts. 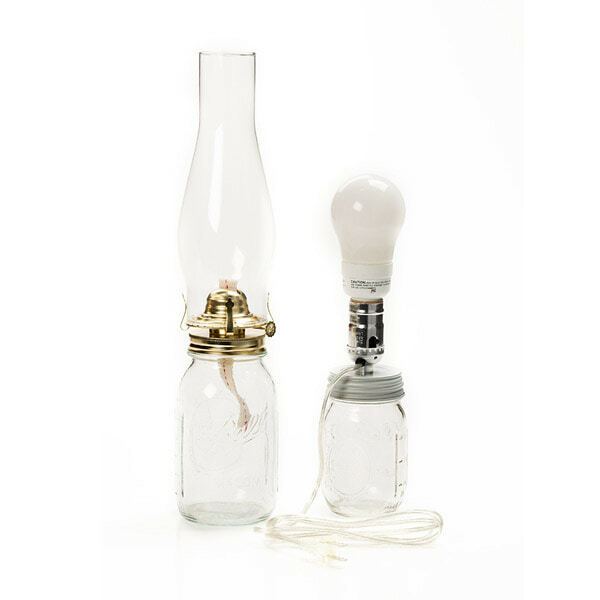 Besides Aladdin lamp parts, parts are also available for hurricane lamp parts replacement, including globes and flat wicks. The right kind of lamp and lantern fuel is crucial to helping your lamp last and perform at its best. 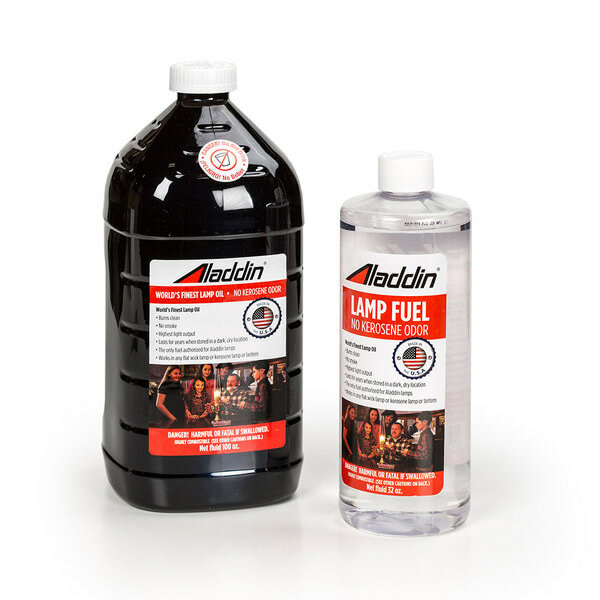 We carry clean-burning 1-K kerosene as well as liquid paraffin, citronella fuel and a variety of other Aladdin fuels and lamp oils. 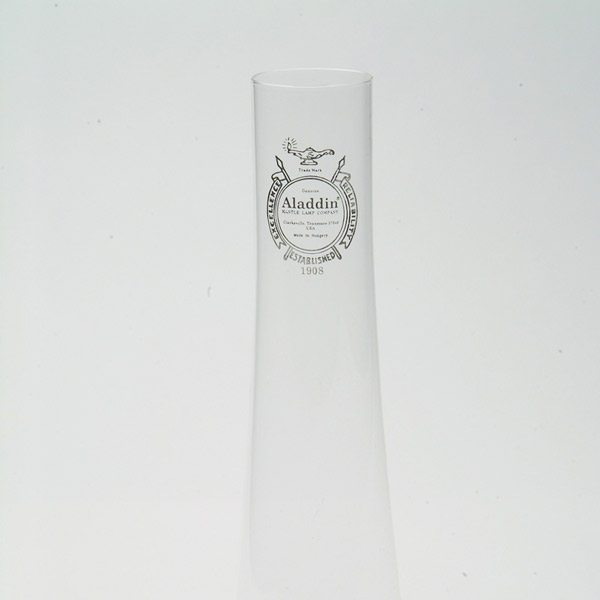 You will also find pumps and funnels for safe, clean filling of your lamps and lanterns.